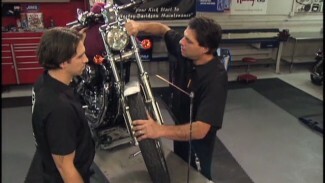 We all like a smooth ride and to ensure one Bob LaRosa reviews rear suspension adjustment on the Harley Davidson Trike. 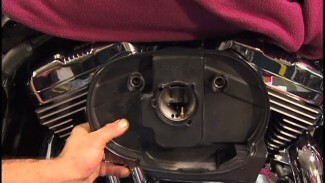 First he reviews the tire pressure guide under the cover and exposes the Schrader valve. We love graphs and the manual shows us solo rider, solo rider with luggage, rider with passenger and fully loaded trike. 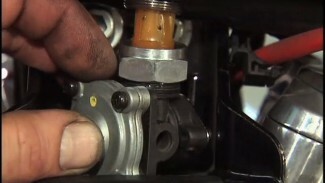 Use a quality suspension pump and address the proper pressure for your riding style.